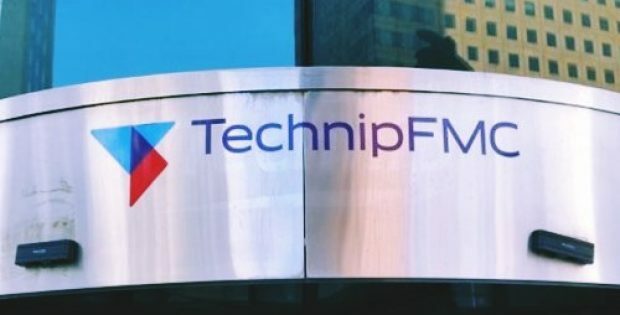 TechnipFMC, which provides complete project lifecycle services for the energy segment, has recently won a contract for modernizing and expanding Middle East Oil Refinery’s (MIDOR’s) complex near Alexandria, Egypt. MIDOR, established in 1994, refines crude oil and produces high-quality petroleum products for domestic and international markets. The engineering, procurement and construction (EPC) contract, valued at more than US$1 billion, would include the debottlenecking of existing units at the facility, as well as delivering new units, sources with knowledge of the matter said. These would include a crude distillation unit, various process units, a vacuum distillation unit and a hydrogen production facility based on the company’s steam reforming technology, along with interconnecting, utilities and offsites. Starting operations in 2022, the modernized facility would be exclusively producing Euro V products, the sources informed. The refinery’s original production capacity will be increased by 60%, to 160,000 barrels of crude oil per day. The EPC contract awarded to TechnipFMC is indicative of the long-standing partnership of the company with MIDOR, which started in 2011, said president of TechnipFMC’s Onshore/Offshore business Nello Uccelletti. The company delivered MIDOR’s grassroot refinery in 2011 and over the years, has supported it with several studies and engineering services, he added. Uccelletti mentioned that the company had finalized a joint agreement with SACE in 2015 for ensuring an export credit facility to support a major modernization and expansion project, while undertaking early works such as FEED and open book estimate. TechnipFMC is supporting MIDOR in enhancing the quality of production at their refinery, which is considered to be the most advanced in the African continent and in the Mediterranean region. TechnipFMC is working with MIDOR for completing the remaining conditions required to enable the project work to start. Further reports show that a contract for the basic design of the Assiut refinery Hydrocracker complex has also been awarded to TechnipFMC.